Artist collective celebrates new gallery at the Montague Mill. 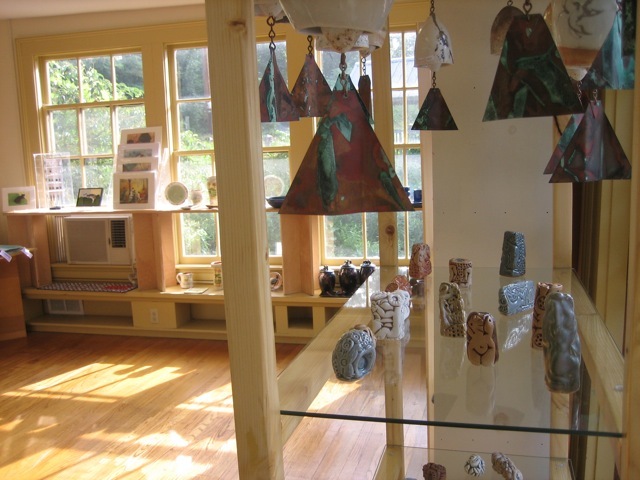 MONTAGUE, Massachusetts (August 9, 2011) – The Sawmill River Arts, a newly formed collective of fine artists and crafts people located at the Montague Mill, is inviting the public to its grand opening September 17th. This group of ten artists consisting of painters, fiber artists, jewelers, potters and illustrators have been working for many months to establish a gallery at the Mill. 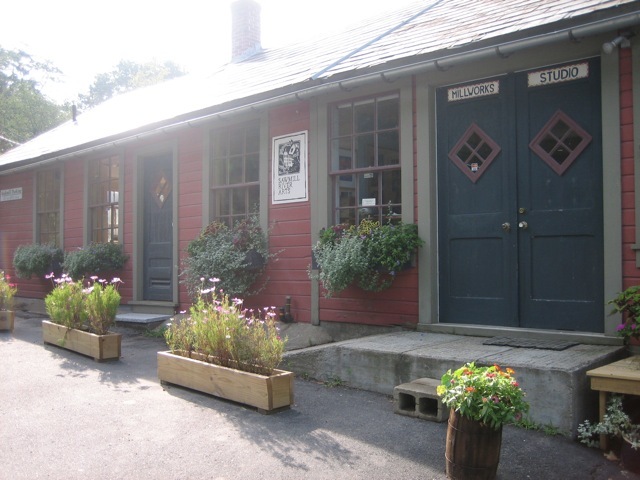 The artists have created a space that is not only vibrant and exciting but growing with local art work consigned by area artists.Located in the annex of the 1842 grist mill, The Sawmill River Arts is a sunny and inviting spot to view fine artwork in a relaxing atmosphere along the Sawmill River in Montague Center while listening to the rushing of water along the Sawmill River.